Because we believe that a beautiful smile is a healthy smile, Vista Dental Care provides a range of Cosmetic and General Dentistry procedures. 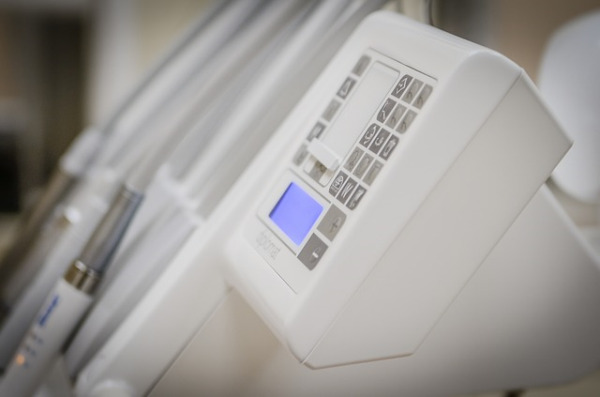 Our office offers preventative and restorative treatments, root canal therapy, oral surgery, prosthetics, One-Visit Crowns with CEREC®, Zoom Teeth Whitening, Laser Treatment, Deep Cleanings and much more. Get in touch with us today to find out exactly how Vista Dental Care can help you achieve the smile of your dreams.